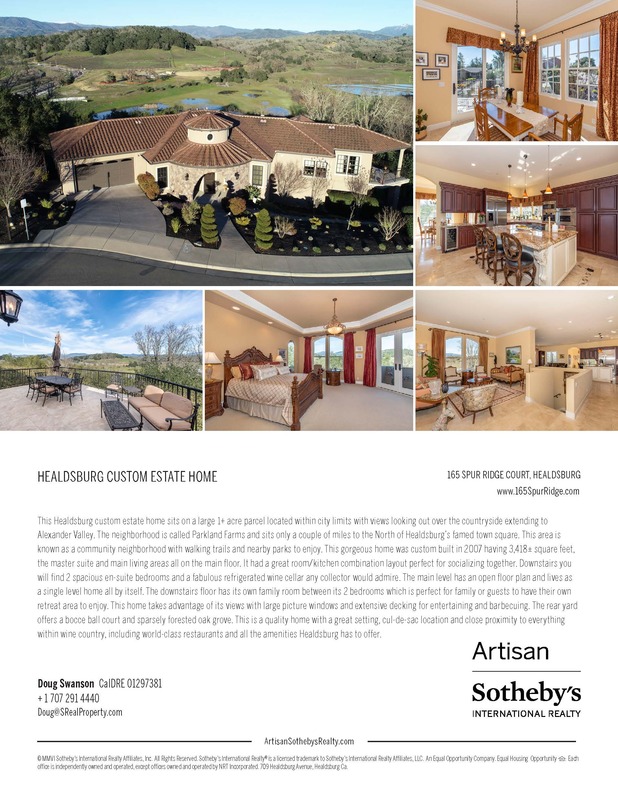 This Healdsburg custom estate home sits on a large 1+ acre parcel located within city limits with views looking out over the countryside extending to Alexander Valley. The neighborhood is called Parkland Farms and sits only a couple of miles to the North of Healdsburgs famed town square. 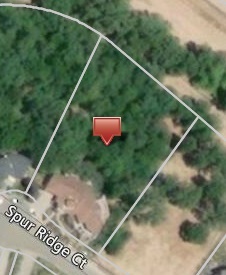 This area is known as a community neighborhood with walking trails and nearby parks for kids and families to enjoy. 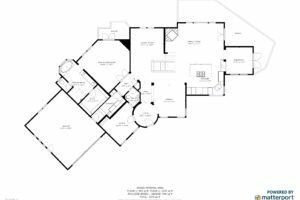 This gorgeous home was custom built in 2007 having 3,418+/- square feet, the Master suite and main living areas all on the main floor. 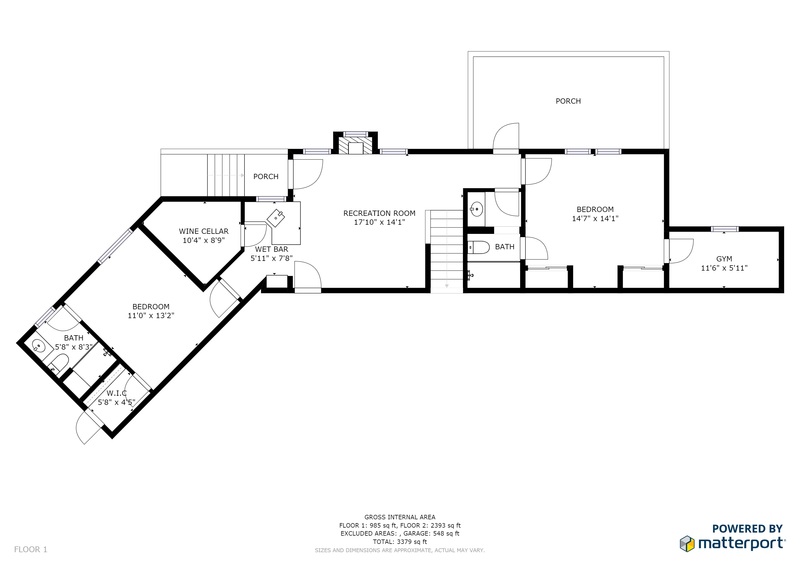 It had a great room/kitchen combination layout perfect for socializing together. Downstairs you will find 2 spacious en-suite bedrooms and a fabulous refrigerated wine cellar any collector would admire. 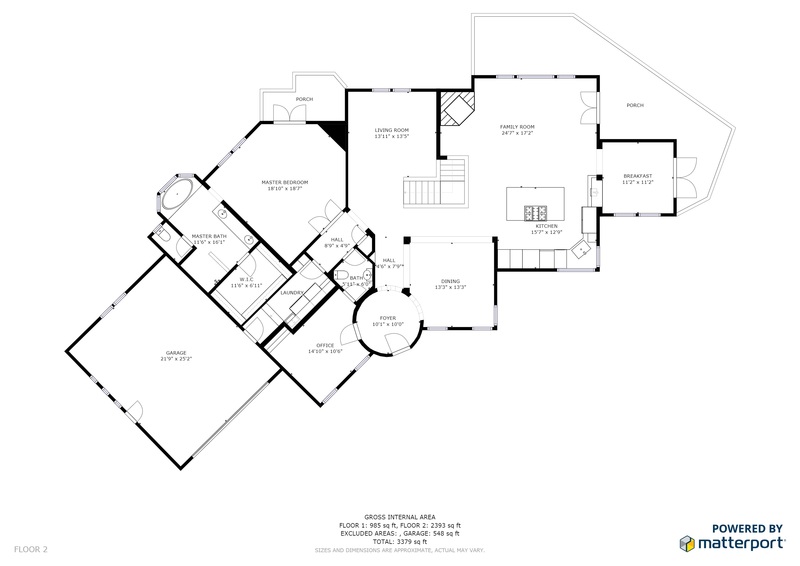 The main level has an open floor plan and lives as a single level home all by itself. 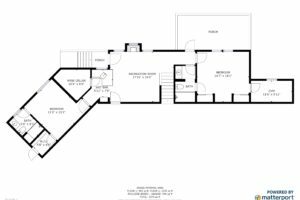 The downstairs floor has its own family room between its two bedrooms which is perfect for kids or guests to have their own retreat area to enjoy. This home takes advantage of its views with large picture windows and extensive decking for entertaining and barbequing. 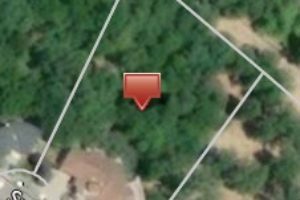 The rear yard offers a bocce’ ball court and sparsely forested oak grove. 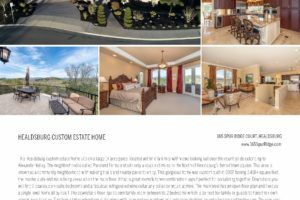 This is a quality home with a great setting, cul-de-sac location and close proximity to everything within wine country, including world class restaurants and all the amenities Healdsburg has to offer.